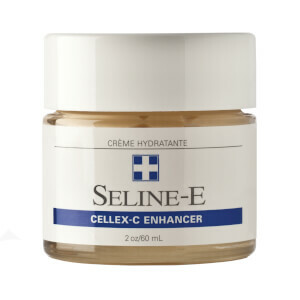 The Cellex-C skin care collection is a highly-effective vitamin C supplement range that can give your skin a generous dose of this key nutrient. 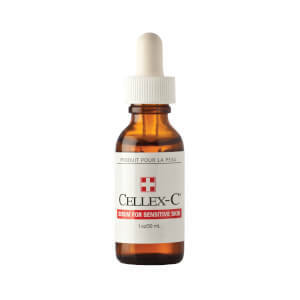 Not an oral supplement, Cellex-C is applied directly to the complexion, where it can go to work protecting the skin cells and performing its other functions immediately. In addition to the signature vitamin C treatment, the Cellex-C skin care range also includes other formulas enriched with the nutrient. Shop the collection now! 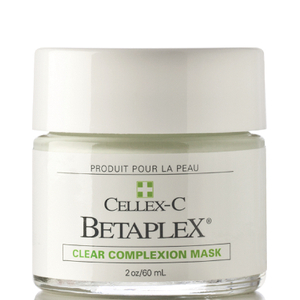 Not only was Cellex-C the first to offer vitamin C skincare, the brand patented its exclusive ascorbic acid complex. Cellex-C infuses your skin with vitamin C, replenishing lost stores of the nutrient, and helping to restore a more youthful appearance to the skin. Want to look up to 10 years younger? 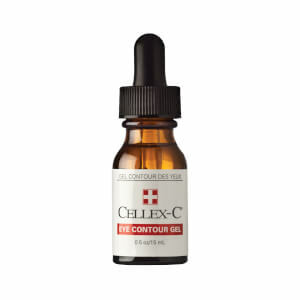 Regular use of the Cellex-C Advanced C Serum may dramatically improve your skin due to the reparative effects of vitamin C. You may notice that your age spots are less visible and that the lines in your face have diminished. The serum also firms sagging skin, so your face may look lifted. The formula contains 17.5% vitamin C and is well tolerated by all skin types. 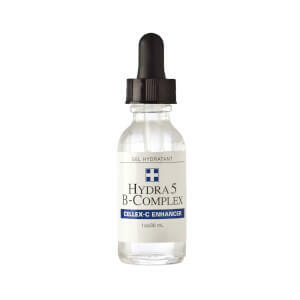 Pure hyaluronic acid is celebrated for its moisturizing effects. 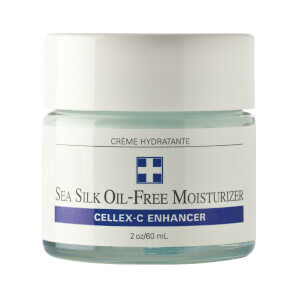 It powers the Cellex-C Hydra 5B Complex, an oil-free, transparent gel that quickly penetrates the skin to make it silky smooth. Use it in conjunction with a vitamin C-based product to optimize the nutrient's absorption. Is your skin losing its resiliency? 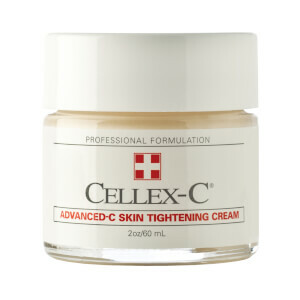 The Cellex-C Advanced C Skin Tightening Cream will help firm loose skin, as well as make your complexion more radiant. The cream is suited for dry, mature, normal, and sensitive skin. Once a day, apply to the face, the neck, and the dÃ©colletage. Want to sample some of Cellex-C's best sellers? 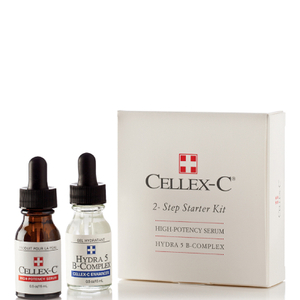 The Cellex-C Two Step Starter Kit contains the Cellex-C High Potency Serum and the Cellex-C Hydra 5B Complex. Both are available in a 15 ml size, and are ideal for the frequent traveler, too. Vitamin C is a well-known nutrient, one that you might try adding to your diet to boost your immune system and fight illness. However, vitamin C benefits your skin as well, but the amount of vitamin C in your diet might not be enough for you to fully enjoy the skin benefits. Enter Cellex-C Products. This line of products relies on vitamin C as its main ingredient, which is capable of protecting the skin from damaging free radicals that can result in fine lines and wrinkles. 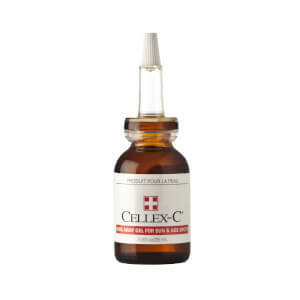 Cellex-C Products, thanks to its proven formulas that feature vitamin C, can also stimulate collagen production, firm your skin, and brighten discolored areas of your skin. Cellex-C Products come in a range of formulas, so you are sure to discover one that suits your skin's needs. Serums can target a variety of age-related skin issues for the face, body, or specific areas of the skin, such as around the eyes. Moisturizers can replenish your skin with the hydration it needs to look its best. 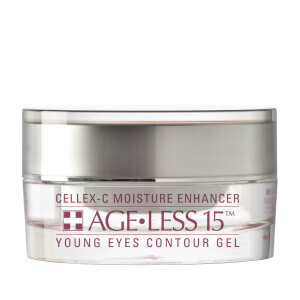 Discover healthier, brighter, and younger-looking skin by adding Cellex-C Products to your daily routine. Do not simply accept aging skin. 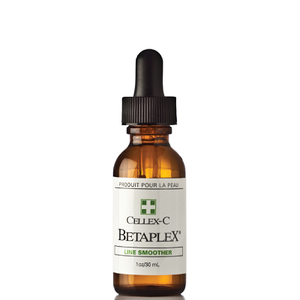 Fight back with Cellex-C Products. This line of vitamin-C-based products can transform your skin care routine, and your skin. Cellex-C High Potency Serum delivers a number of benefits for your skin. This serum can tone and firm sagging skin, helping to reduce visible signs of aging. You will notice fewer fine lines and wrinkles on your face and neck. Over time, this dermatologist-designed serum will create firmer, smoother skin that features better color, tone, and texture. This serum features 10% Vitamin C. Apply four to five drops of this serum to your face, neck, and chest every 24 hours for maximum results. 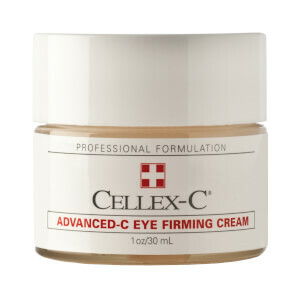 Cellex-C Skin Firming Cream Plus firms your skin while reducing the appearance of fine lines and wrinkles. 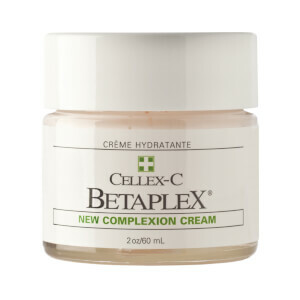 This cream improves your skin's elasticity and resilience, helping it look five to 10 years younger. You can fight fine lines, wrinkles, age spots, and sagging skin, helping your skin to have improved texture, tone, and radiance. This non-greasy, emollient-based formula is gentle enough for all skin types for both men and women. It delivers 20 times more active vitamin C than your body can absorb orally. With daily use, you will notice visibly healthier, younger-looking skin within eight to 12 weeks. 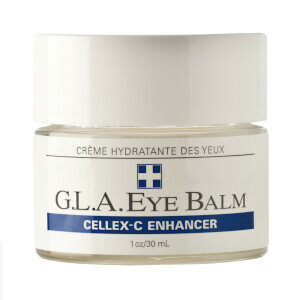 The delicate skin around your eyes is susceptible to a variety of age-related concerns, which is why Cellex-C Eye Contour Gel targets that skin. 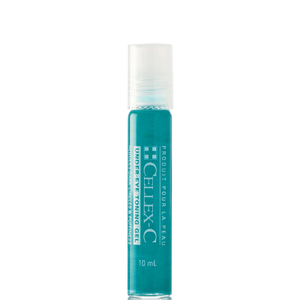 This gel firms sagging skin around the eyes by stimulating collagen production with zinc and 5% L-ascorbic acid. This lightweight, oil-free formula delivers the Patented Complex to the eye area, which is prone to fine lines and wrinkles. Regular use of this gel will reduce these fine lines and wrinkles; improve skin color, texture, and tone; and boost skin elasticity. Enjoy a soft, smooth, and never-greasy eye area with this formula.